In Porters five forces, threat of new entrants refers to the threat new competitors pose to existing competitors in an industry. Therefore, a profitable industry will attract more competitors looking to achieve profits. If it is easy for these new entrants to enter the market – if entry barriers are low – then this poses a threat to the firms already competing in that market. More competition – or increased production capacity without concurrent increase in consumer demand – means less profit to go around. According to Porter’s 5 forces, threat of new entrants is one of the forces that shape the competitive structure of an industry. Thus, Porters threat of new entrants definition revolutionized the way people look at competition in an industry. The threat of new entrants Porter created affects the competitive environment for the existing competitors and influences the ability of existing firms to achieve profitability. For example, a high threat of entry means new competitors are likely to be attracted to the profits of the industry and can enter the industry with ease. New competitors entering the marketplace can either threaten or decrease the market share and profitability of existing competitors and may result in changes to existing product quality or price levels. An example of the threat of new entrants porter devised exists in the graphic design industry: there are very low barriers to entry. As new competitors flood the marketplace, have a plan to react before it impacts your business. 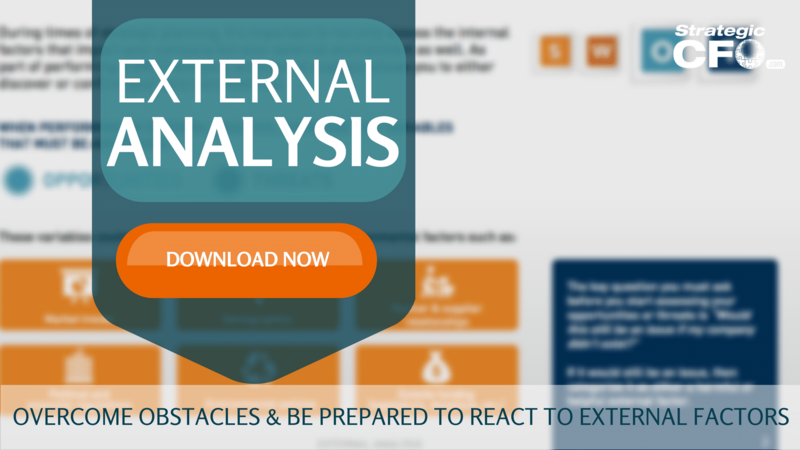 Download the External Analysis whitepaper to gain an advantage over competitors by overcoming obstacles and preparing to react to external forces, such as it being a buyer’s market. A high threat of new entrance can both make an industry more competitive and decrease profit potential for existing competitors. On the other hand, a low threat of entry makes an industry less competitive and increases profit potential for the existing firms. New entrants are deterred by barriers to entry. Several factors determine the degree of the threat of new entrants to an industry. Furthermore, many of these factors fall into the category of barriers to entry, or entry barriers. Barriers to entry are factors or conditions in the competitive environment of an industry that make it difficult for new businesses to begin operating in that market. A high production-profitability threshold requirement, or economy of scale, is an entry barrier that can lower the threat of entry. Highly differentiated products or well-known brand names are both barriers to entry that can lower the threat of new entrants. Significant upfront capital investments required to start a business can lower the threat of new entrants. Whereas, high consumer switching costs are a barrier to entry. When access to distribution channels is an entry barrier – if it is difficult to gain access to these channels, the threat of entry is low. Access to favorable locations, proprietary technology, or proprietary production material inputs also increase entry barriers and decrease the threat of entry. And of course, if the opposite is true for any of these factors, barriers to entry are low and the threat of new entrants is high. 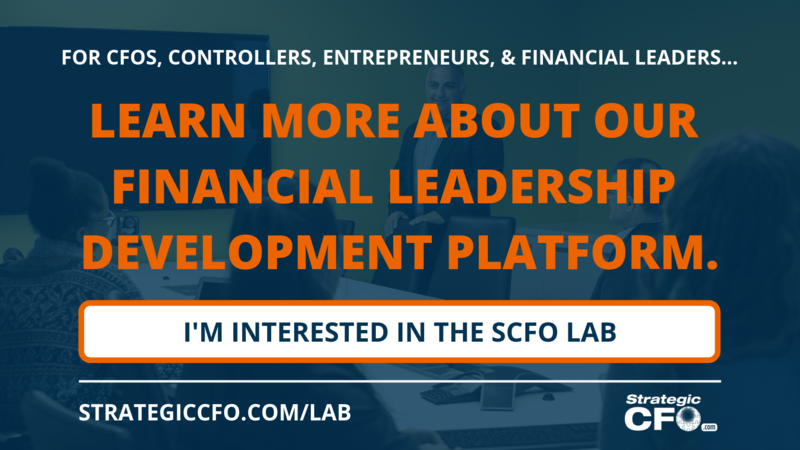 For example, no required economies of scale, standardized or commoditized products, low initial capital investment requirements, low consumer switching costs, easy access to distribution channels, and no relevant advantages due to locale or proprietary assets all indicate that entry barriers are low and the threat of entry is high. Other factors also influence the threat of new entrants. Expected retaliation of existing competitors and the existence of relevant government subsidies or policies can discourage new entrants. While no expected retaliation and the lack of relevant government subsidies or polices can encourage new entrants. When analyzing a given industry, all of the aforementioned factors regarding the threat of new entrants may not apply. But some, if not many, certainly will. Of the factors that do apply, some may indicate a high threat of entry and some may indicate a low threat of entry. But, the results will not always be straightforward. Therefore it is necessary to consider the nuances of the analysis and the particular circumstances of the given firm and industry when using these data to evaluate the competitive structure and profit potential of a market. When conducting Porter’s 5 forces industry analysis, a low threat of new entrants makes an industry more attractive and increases profit potential for the firms already competing within that industry, while a high threat of new entrants makes an industry less attractive and decreases profit potential for the firms already competing within that industry. The threat of new entrants porter’s 5 forces explained is one of the factors to consider when analyzing the structural environment of an industry. To continue to expand your analysis, download the free External Analysis whitepaper by clicking here . Thanks for this explanation! I eventually understand the Threat of new entrants! This was very helpful since it brought greater clarification of M.Porter 5 Forces Model. Thanks very much. Hi can you please let me know what is threat of new entry for gerber baby food . Never had this threat. Just all of a sudden. How to get rid off. Thank you very. This explanation is very clear. It has given me a broad undertanding of the threats of new entrants to an industry. Please double check the points used to analyse the high and low threat of entry are in order . I think the interpretation is the other way round. A desirable circumstance is high threat of new entry. Low entry barrier = high threat of new entry to players in the field meaning that because the barriers to entering the field are very low then it is easy for competitors to enter hence the threat is high. High entry barrier = low threat of new entry to players in the field meaning that because the barriers to entering the field are very high then it is not easy for competitors to enter hence the threat is low. A high threat of new entry means to enter the industry is difficult or low. well briefed, a lot of thanks. Thank so much! I nailed my exam because of your excellent article!! Informative and easy to understand!Thank you! I have learned alot on it.